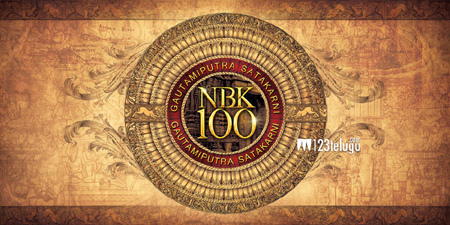 The pre-production work for Nandamuri Balakrishna’s landmark 100th film, Gautamiputra Satakarni, is in full swing and the unit is gearing up for a massive Moroccan schedule later this summer. While a majority of the film’s crew members are already onboard, the film’s think-tank has been scouting for the leading lady since a long time. In the past, names of star actresses Nayanthara and Anushka did several rounds in the media as the leading lady of Balayya’s 100th film. According to the latest buzz, ravishing beauty Kajal Aggarwal is said to have been approached for the female lead’s role. These are mere speculations and let’s wait for an official confirmation in this regard.